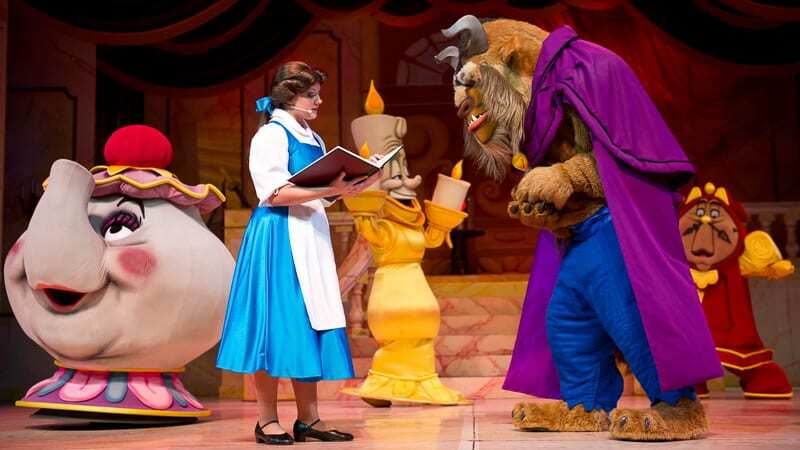 One of Disney World’s longest running shows is taking a quick break later this month as “Beauty and the Beast – Live on Stage” is closing for refurbishment in Disney’s Hollywood Studios. 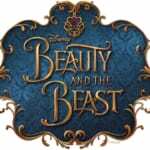 Beauty and the Beast – Live on Stage is a Broadway-style stage show which has been mesmerizing guests since 1991, and it’s in desperate need of some sprucing up. It will be closed from February 24 – March 9. 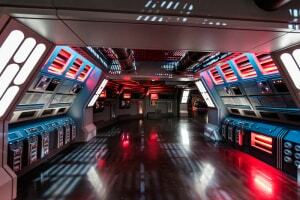 It’s not known at this time just what exactly Disney will be refurbishing with the show. It would be nice to see some new costumes and props, and they should be able to work those in in a couple weeks’ time. 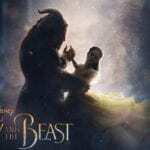 Some have called for the show to be pulled and something else to go in its place, but Beauty and the Beast remains one of Disney’s most popular IP’s and that’s not likely anytime soon. 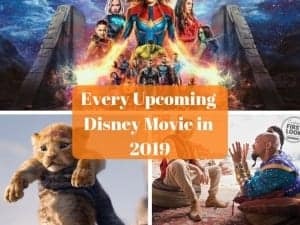 As long as they finally freshen up the show a bit and make it look more like 2019, I think it deserves to stick around for the near future. 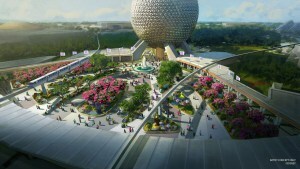 Disney is certainly going to need the show to hold the masses of guests who aren’t able to get into Star Wars Galaxy’s Edge later on this year. They’re even opening a new Cars-based show nearby: Lightning McQueen’s Racing Academy later in 2019. Do you think the show is tired?